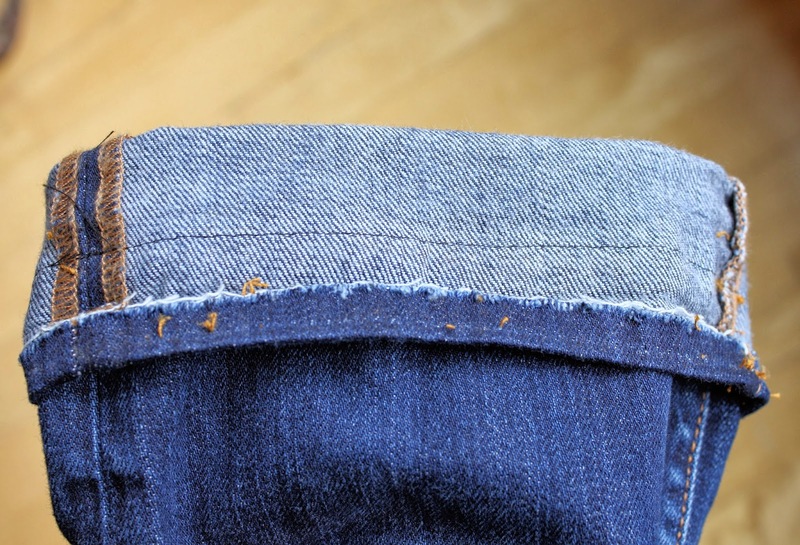 When I had my tailoring shop, the alteration that was always the most impressive to people was the pinch hem (also known and an original hem). 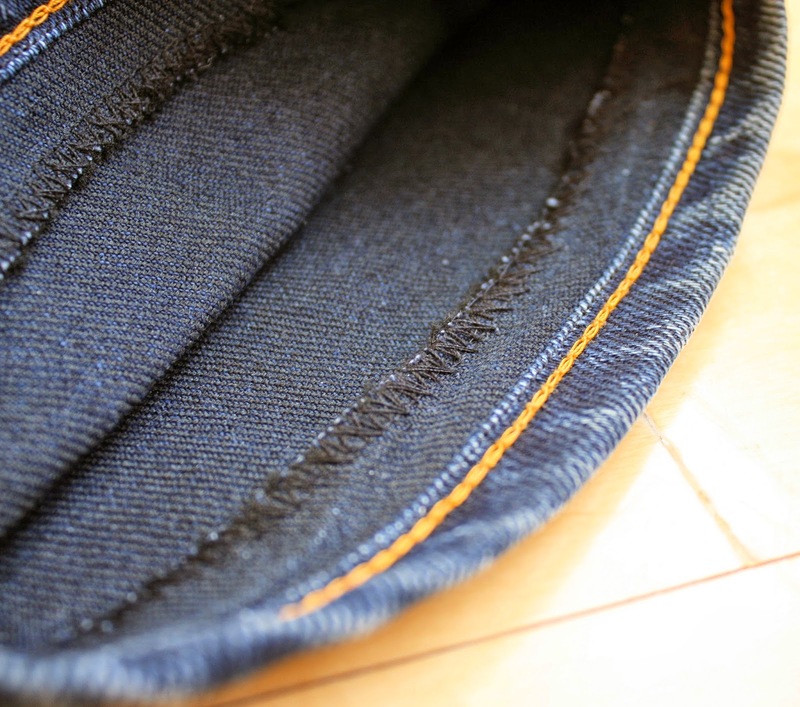 A pair of jeans could be shortened significantly, but no one could tell that any alteration had been made. 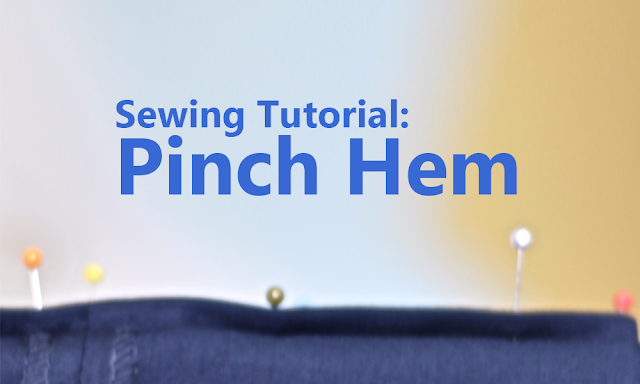 I'll show you two methods for a pinch hem: the Original Pinch and the Hidden Pinch. 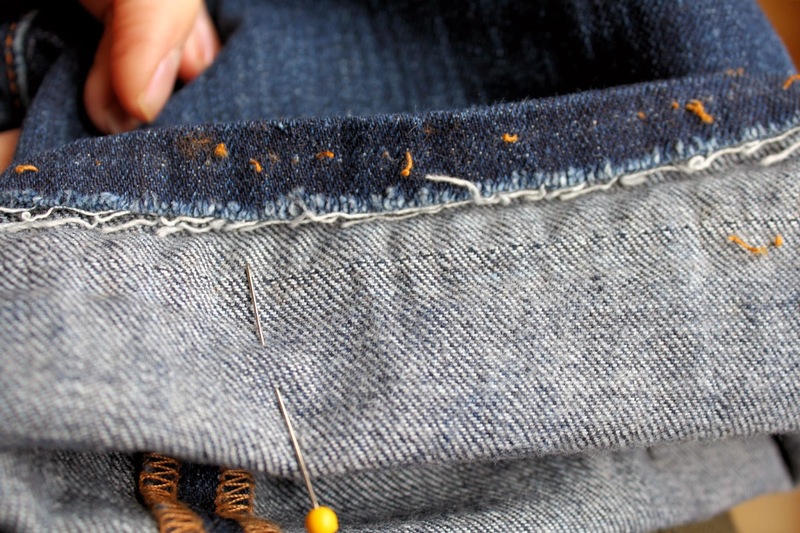 This method will preserve the original wash of the denim and the original stitching. 1. Measure the full amount to be shortened. (This pair needs to be shortened 2 1/2"). Divide that measurement in half to determine how much will be "pinched". This is your half-measurement. (For this pair the half-measurement is 1 1/4"). 2. 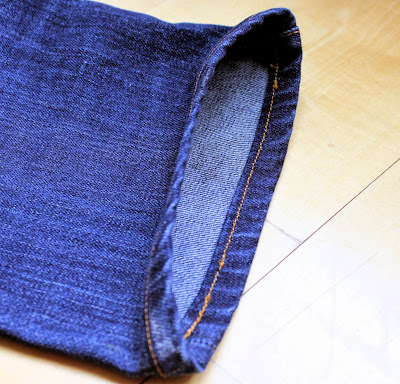 Fold the hem up 1 1/4" (or whatever your half-measurement is) measuring from the original stitching. Be sure to pin the side seams so they stay aligned. 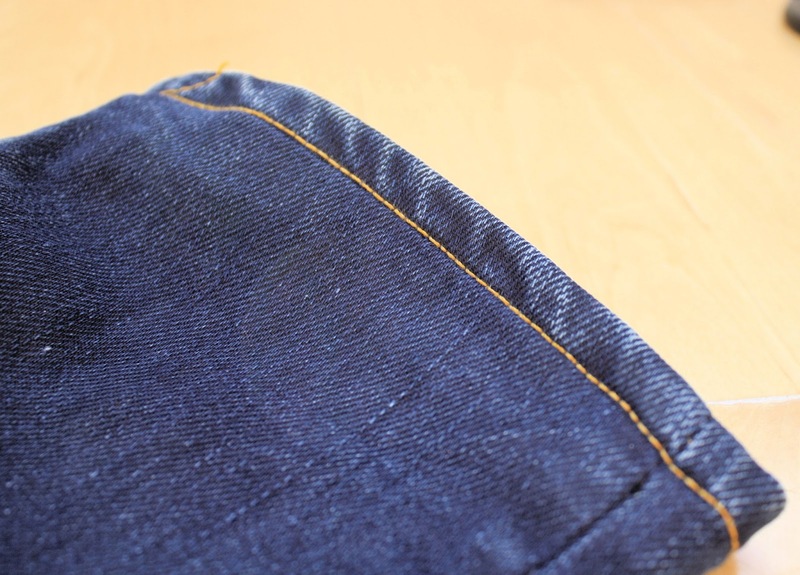 Stitch around the hem with the new stitching line running right along side the original stitching. 3. Double check your measurement. 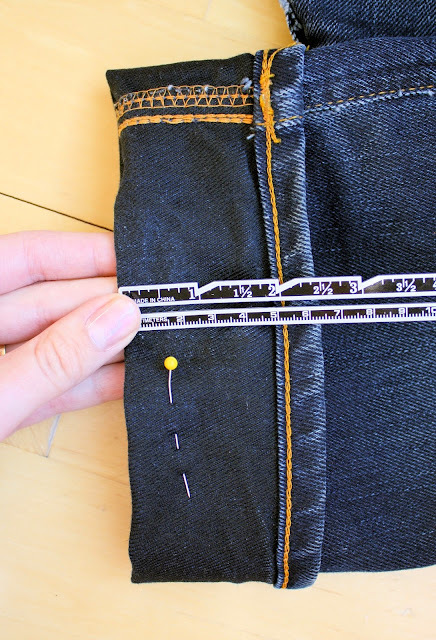 Measuring from the inside of the hem, the distance between the stitching line and the folded edge should be 1 1/4" (your half-measurement). 4. If everything is correct, serge of the excess. I like to leave about 3/4" inside. 5. Tack the side seams into place and blind stitch the excess inside. (This keeps the hem from flipping out during wash and wear). 6. Press the new hem. 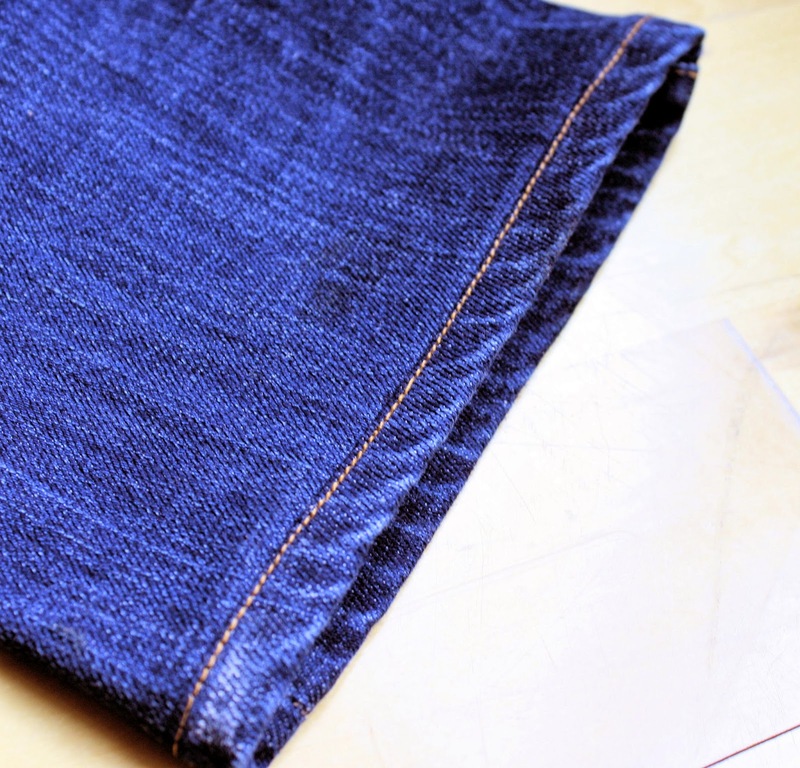 This method only preserves the original wash of the denim, but the excess fabric is completely hidden. 1. Remove original stitching. (I always use a razor blade). 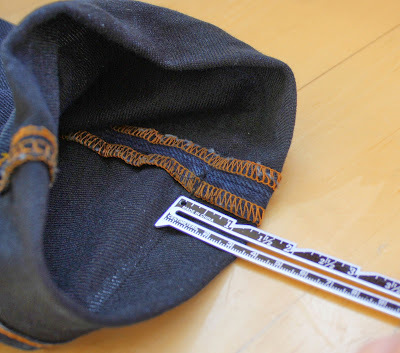 Determine your half-measurement (same as in the original pinch). 2. 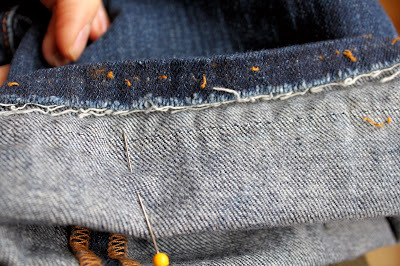 Fold up the hem (the distance of your half-measurement) measuring from the holes of the original stitching. 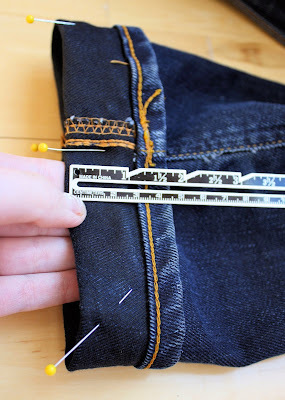 Pin the side seams to keep them aligned. 3. 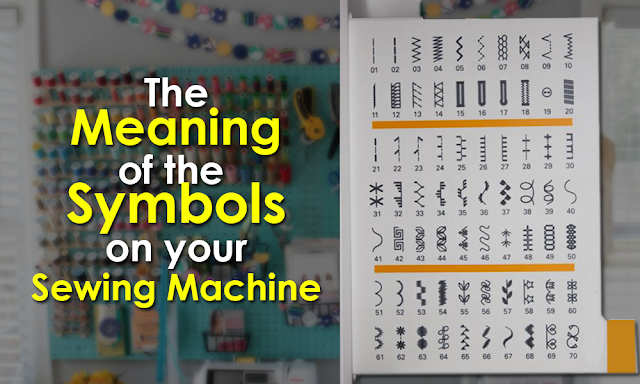 Stitch around with the new stitching line running on the holes of the original stitching. Measure a second time to double check that you measured correctly. 4. 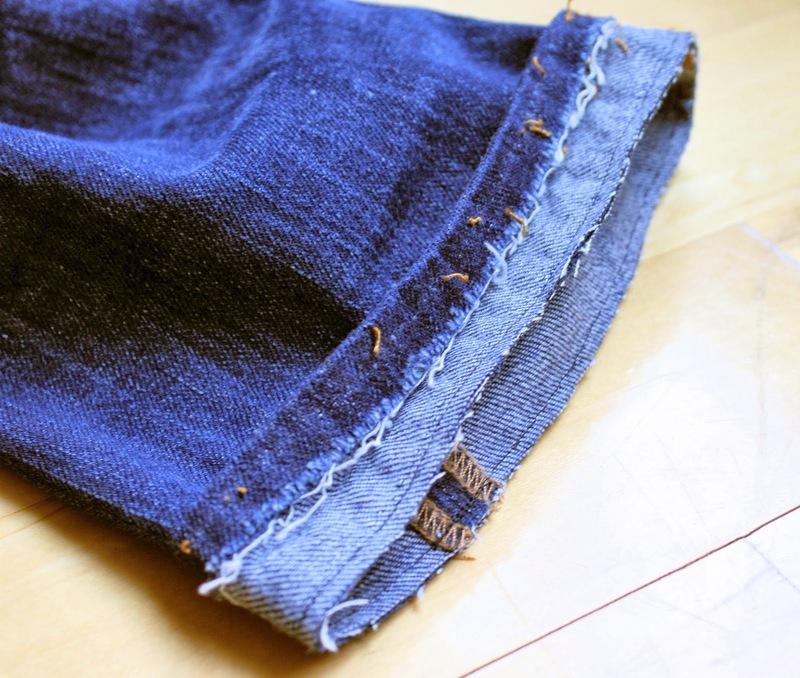 Trim the excess fabric to a scant 1/8" from the new stitching. 5. 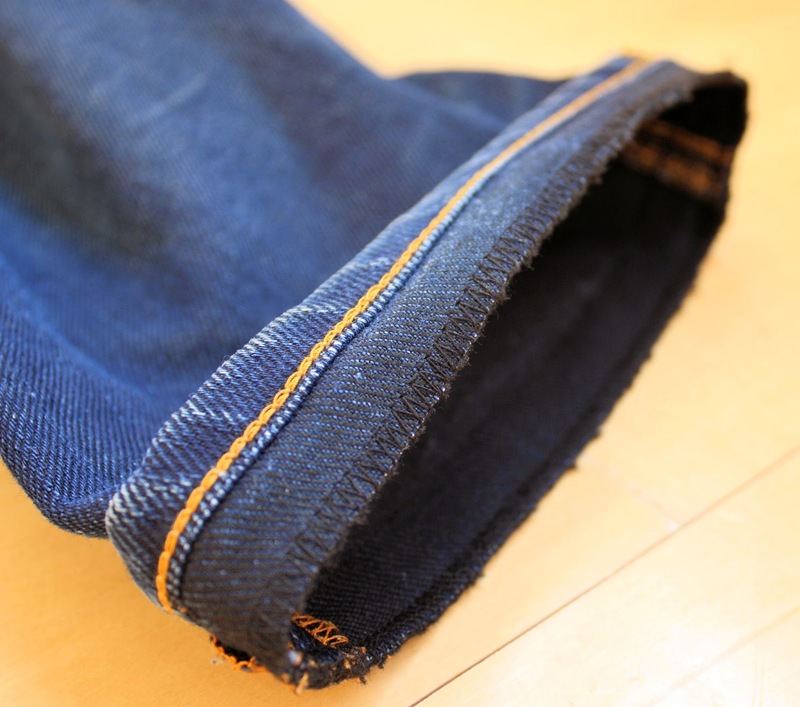 Tuck the cut edge inside the hem and topstitch with heavy jean thread. The side seams will be thick. I like to flatten them out by pounding them with a hammer before I do the top-stitch. 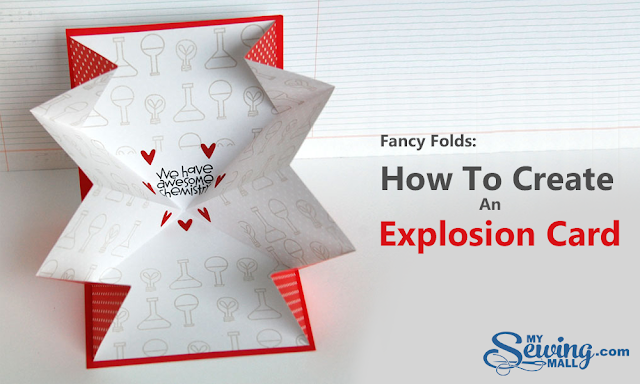 -Use a large needle. I use a size 16 and it gets through the heavy denim easily. 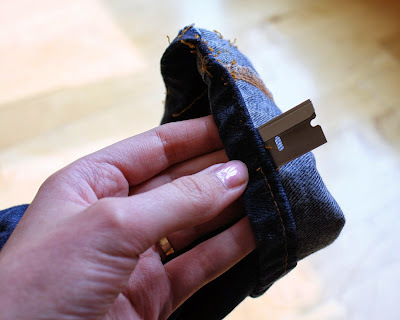 -If you're using a heavy jean thread, increase the tension. 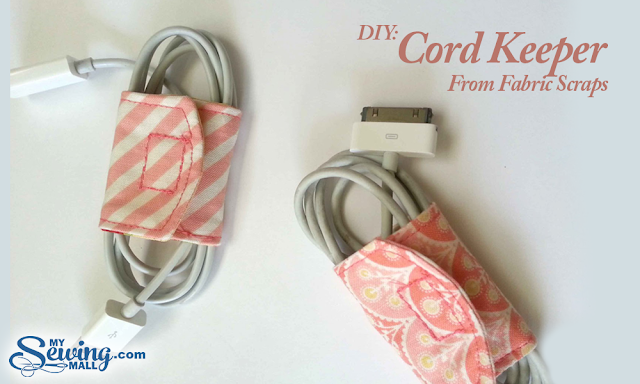 It helps to keep the stitch looking pretty. -Go very slowly when you stitch over the side seams. It will prevent a broken needle.